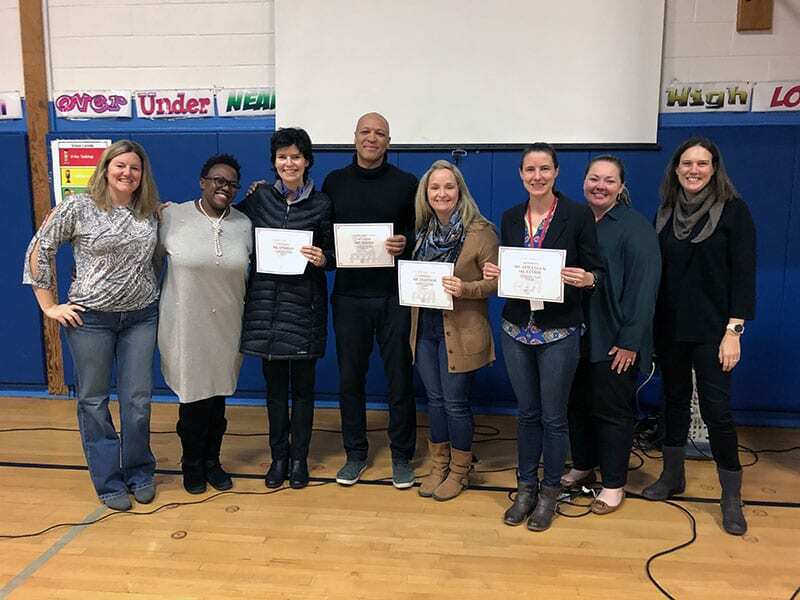 Thank you to SOCES PTA for awarding 10 grants totaling nearly $10,000 to William O. Schaefer Elementary School and Cottage Lane Elementary School teachers tonight! 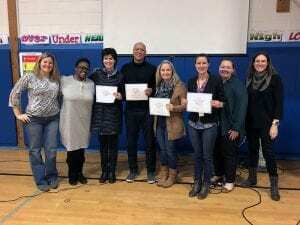 This is the first time that SOCES PTA has sponsored teacher grants, but leaders say that they hope to fund an annual grants program through their much-anticipated Ladies Night Out fundraiser. Special thanks to all the families, community members and local businesses who support our schools by supporting our PTAs!